We do an easy walk once a month for a couple of hours. 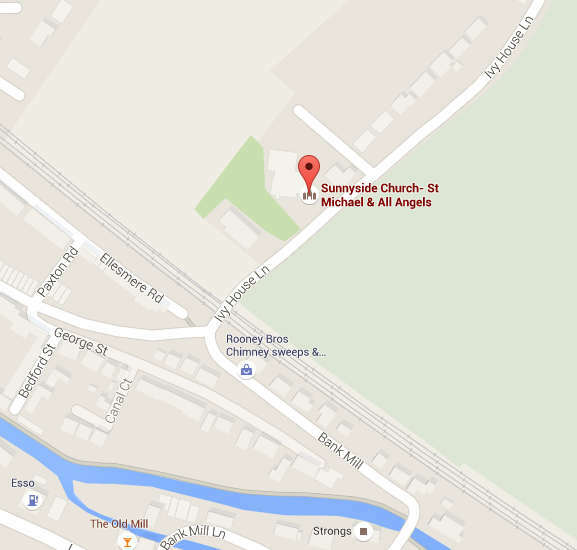 We meet in Ivy House Lane, outside Sunnyside Church, on the first Wednesday of each month at 1:45pm. From here we organise shared transport to our starting point, which is normally within 15 mins drive of the church. Anyone is welcome to come along, whether you’re a regular at Sunnyside Church or not. There’s lots of chat to keep the mouth exercised as well as the legs! We look forward to meeting you!